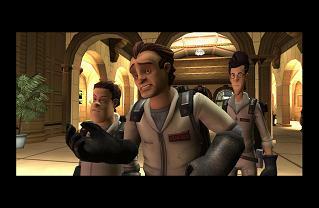 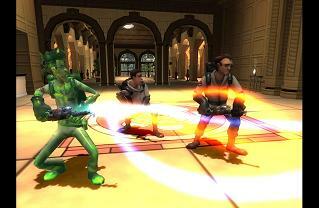 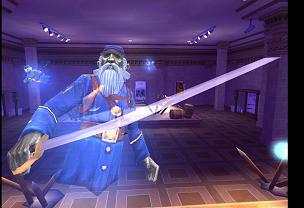 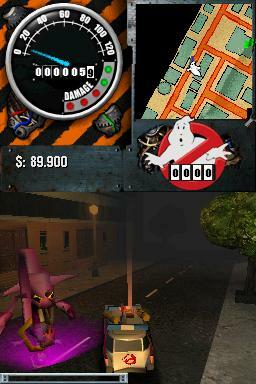 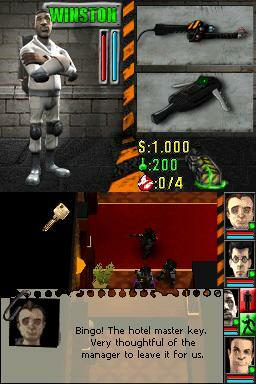 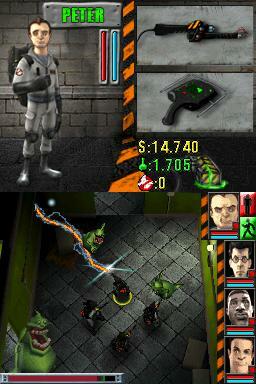 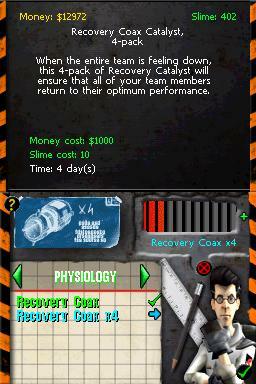 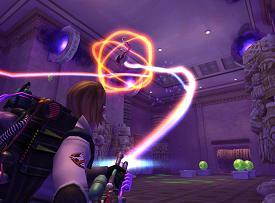 Atari has just supplied us with several new screenshots of the upcoming Ghostbusters game, which is set to be released on June 16th, 2009! You'll notice that Winston isn't in any of the pics, but I re-confirmed with our press contact that he will be in the game, and is voiced by Ernie Hudson himself! 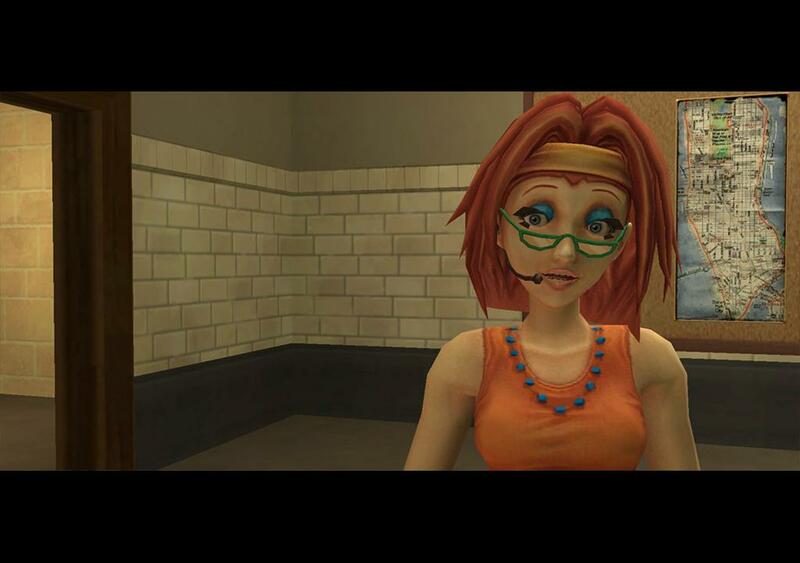 Also it's great to see a shot of Janine, who will be voiced by Annie Potts - well done! 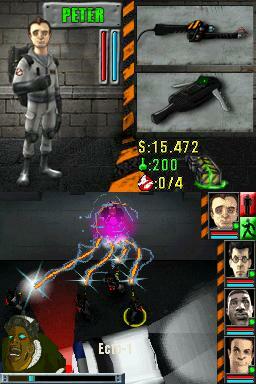 The shots are from the Wii and DS versions, but should at least be representative of the game overall - enjoy!